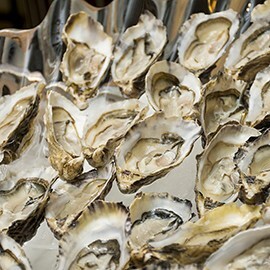 Prawns & Oysters dinner buffet at Atelier restaurant, serve on Sunday – Thursday, 6:00 pm – 10:30 pm. From 1 June 2017-31 August 2017. THB 1,299++ per person includes soft drinks (THB 1,529 net). Add THB 500++ for free flow wine, beer and sparkling wine (THB 589 net). Receive a 50% discount when you book direct via our website, and pay only THB 834 net per person. Accor Plus members get an additional 10% discount on any promotion offers. Kids aged below 10 years old dine for free. Kids aged 11-12 years old pay THB 600++ (THB 707 net). 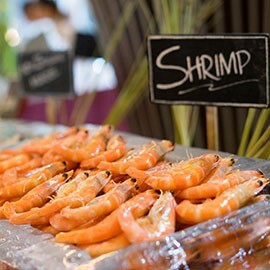 Enjoy the delicious Prawns & Oysters dinner buffet on weekday with ‘Pling Prawns & Shuck Oysters’ promotion featuring all-you-can-eat grilled prawns and fresh oysters, plus an array of international cuisines and mouth-watering dessert to satisfy all craving. 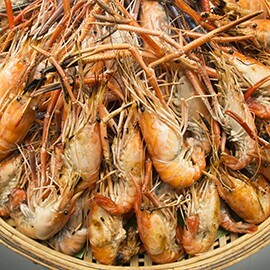 Our Pling Prawns & Shuck Oysters dinner buffet promotion is a seafood paradise for all seafood lovers. Indulge in the taste of fresh oysters, grilled prawns, New Zealand mussels and squids. The buffet also include a great variety of local and international cuisines such as Thai Spicy Salad, Japanese sushi and fresh sashimi, Indian curries with Naan bread as well as European hot dishes. 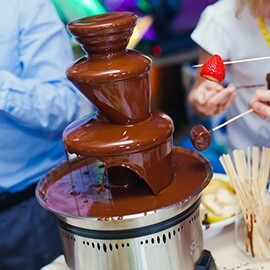 Conclude your dinner with the luscious dessert selection featuring chocolate fountain, made-to-order crape and artisan ice-cream. 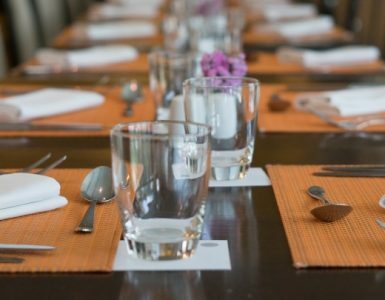 Three AccorHotels, three prawn dinner buffets – Novotel Bangkok Fenix Silom, Novotel Bangkok Ploenchit Sukhumvit and Pullman Bangkok Grande Sukhumvit – present a special offer that adds up to extra dining pleasure. From 1 June to 31 August 2017, enjoy a sumptuous prawn dinner buffet at three hotels, and receive one complimentary weekday dinner buffet at the chosen hotel. Collect your three stamps soon to claim your reward. 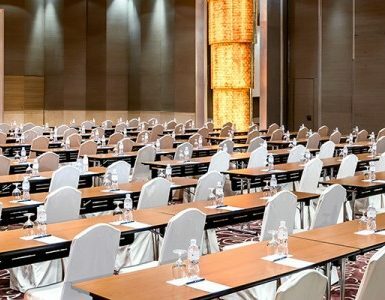 It’s easy as 1-2-3-4: 1) prawn dinner buffet at Novotel Bangkok Fenix Silom 2) prawn dinner buffet at Novotel Bangkok Ploenchit Sukhumvit, 3) prawn dinner buffet at Pullman Bangkok Grande Sukhumvit, 4) free dinner!